These 3 dreamcatchers are absolutely magical, and you can win one, or more! Each one is handcrafted, infused with crystals, and sure to assist you with peaceful dreams! Dreamcatchers are traditionally designed to allow good dreams to flow through and float down the beads and feathers to where you are sleeping. The web gently traps any negative dreams, preventing them from entering your sleep. Try hanging one above your bed, or the bed of a loved one, to experience beautiful sleep. Simply book and attend a reading with Kelly in the month of April, and you will automatically be entered into a draw to win one of these beautiful dreamcatchers! 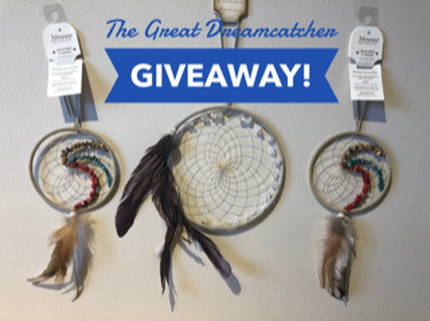 Tag a friend who would love a dreamcatcher, in my "Dreamcatcher Giveaway Post". Contest ends April 30th. One winner will be selected from each category. You can enter, and potentially win in all 3 categories! Winners will be chosen at random, and announced on May 1st on Instagram and Facebook. Winners of the social media contests will be contacted via social media. Winner who books a reading with Kelly will be contacted by phone. Kelly is a natural psychic medium with strong empathic abilities, and is an effective energy healer. From a young age, she has had a deep relationship with Mot﻿﻿her Earth ﻿﻿and Spirit. Kelly connects with spirits, angels, archangels and spirit guides. in order to receive messages of love, healing and direction. She also loves to share these messages with others, to help them in their highest good. 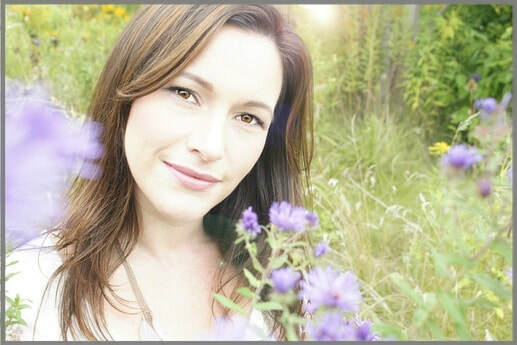 Kelly has strong intuitive abilities to help identify areas of emo﻿﻿tional and physical upset. She uses energy shifting and modifications, channels healing energy and Reiki in order to help clear negative energy and blockages. ⒸCOPYRIGHT 2018 kellyfergusonreadings.com ALL RIGHTS RESERVED.